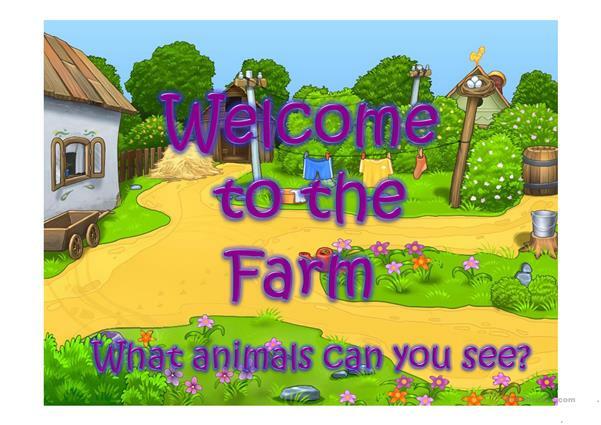 This is a game about farm animals that I made for kindergarten children. 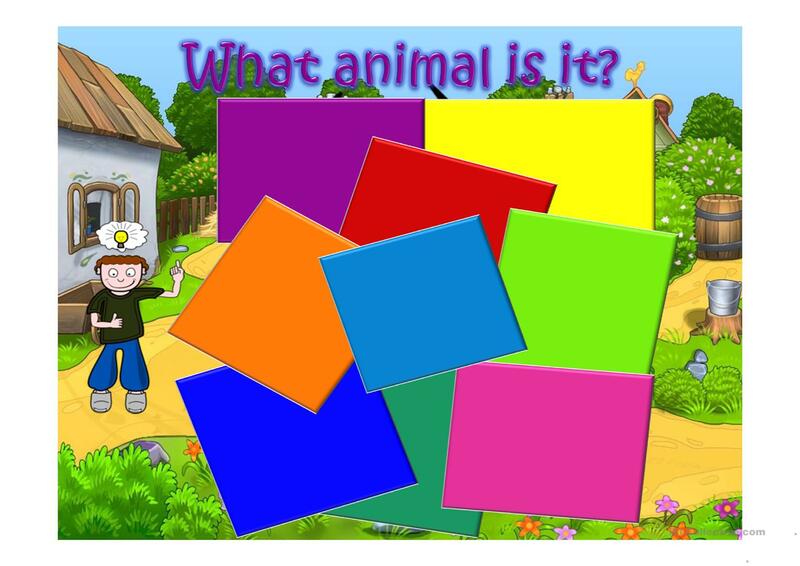 If they discover what animal is hidden before it is complitely shown you can take the triangles off clicking on the boy. It´s inspired by a game from leilamn. Thank you for the idea. 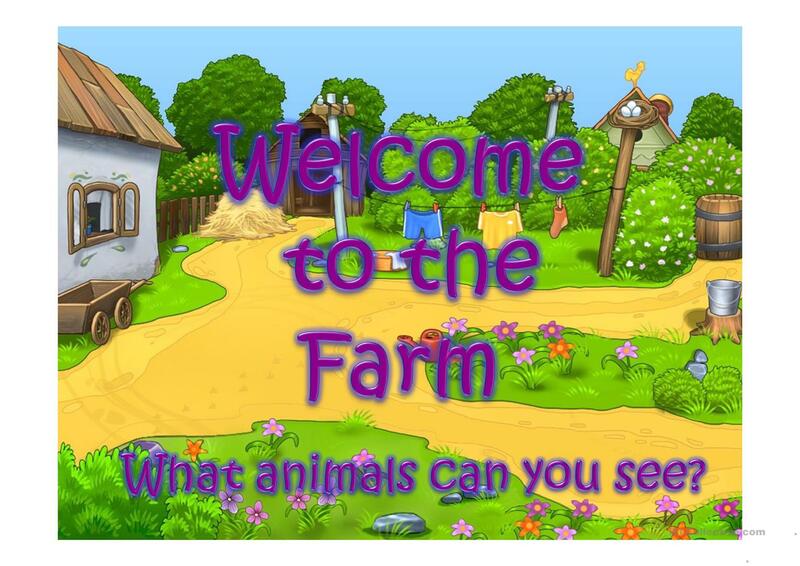 The present downloadable teaching material is recommended for elementary school students and kindergartners and nursery school students at Beginner (pre-A1) and Elementary (A1) level. It is excellent for improving your groups' Spelling skills. It focuses on the topic and words of Animals.